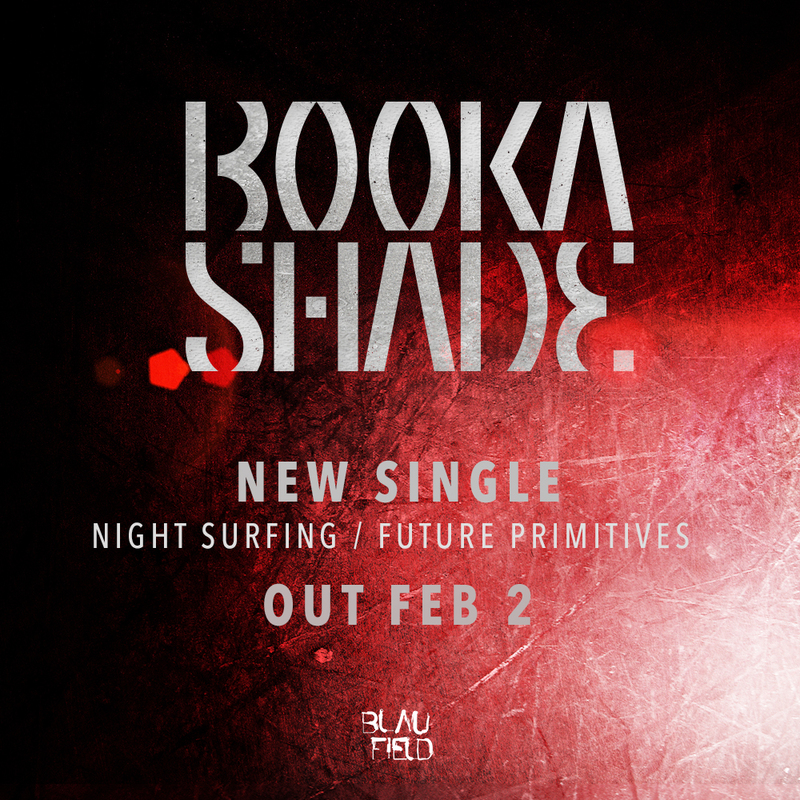 Following on from this years ‘Galvany Street’ album, where the band revisited their pop songwriting roots, Booka Shade make a return to the dance floor with a series of digital club singles. Both songs have been heavily road tested at recent summer festivals and club shows. ´Aftermath´ features the Italian composer and multi-instrumentalist Giorgia Angiuli. After a classical music education she developed in a short time a deep interest in electronic music and started experimenting new live techniques. Her voice adds a dreamy dimension to the signature Booka Shade backing track. Arno Kammermeier: "We got introduced to Giorgia when we recently produced a remix for her project on Suara Records and fell in love with the voice". ´Limelight´ found very early support by Diynamic labelboss Solomun, who played the tune over the summer. Walter Merziger: "Recently we felt inspired to make club tracks again. For the last couple of months we included them in the live show and they certainly took the set to the 'dance floor’."